What is Atlantic Digital Startup Academy? 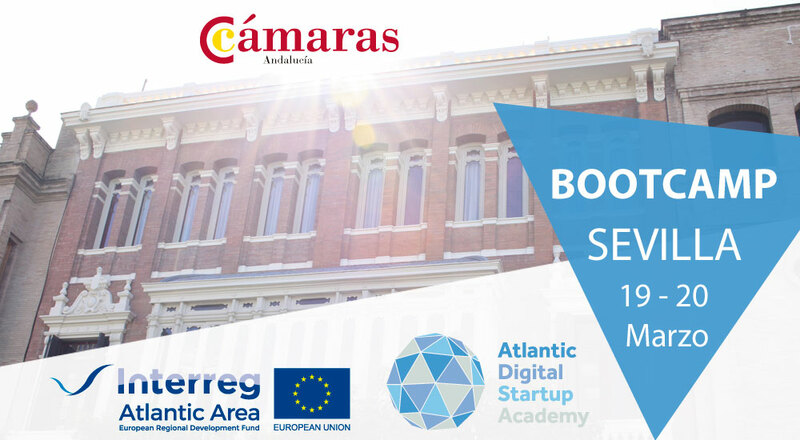 Atlantic Digital Startup Academy (ADSA) helps digital startups develop and launch their offer in international markets. Through a support programme including mentoring, training, networking and events the Academy companies research new markets, test their products, develop know-how and form partnerships that will be fundamental to successful selling in overseas markets. The Atlantic area is seen as a first step for startups to discover new markets, to benefit from training to test their offer, and to start doing business. 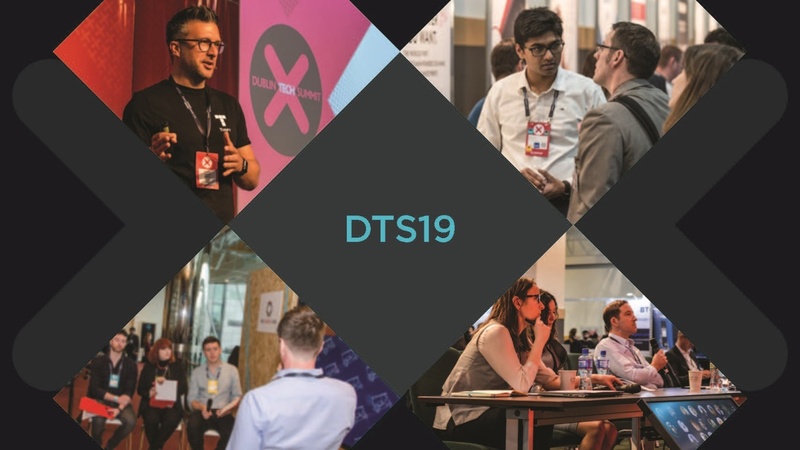 Dublin Tech Summit (DTS): Europe’s Fastest Growing International Tech Conference. This project is co-financed by the European Regional Development Fund through the Interreg Atlantic Area Programme. This site reflects only the views of the project partners, the Altantic Area programme authorities are not liable for any use that may be made of the information contained herein. Have you ever lost your keys? Have you forgotten your keys at home? Do you need an urgent copy?